The fictionalized events of the Best Picture winning 2011 film The Artist were a reality faced by Charlie Chaplin when he began production on his timeless classic City Lights. The world of silent cinema was at a crossroads as the public began to embrace the magic of sound and Chaplin had to make a decision: move away from the style that made him one of the biggest stars of motion pictures or continue on, seemingly a step behind the progression of the medium. Chaplin continued on and released City Lights the way he had originally intended, and it is not only considered by many to be his finest personal achievement, it is one of the highest regarded pictures in history. Safe to say he made the right choice. Chaplin portrays his iconic Tramp and he falls in love with a blind girl who dreams of being able to afford a medical procedure that may return her sight. The romance is touching and truly beautiful. The comedy is top notch as usual, as Chaplin always finds a way to make me laugh and fill me with joy, and the final sequence of the picture resonates so deeply it is impossible to forget. While Modern Times continues to be Chaplin's masterpiece, City Lights is just a slight notch beneath it. 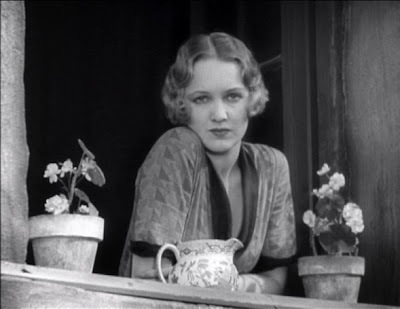 An amazing film that the world still flocked to see despite the world of cinema leaving that era behind, and what a treasure to know City Lights was close to never existing. Thank goodness it does.